All the following pictures and captions are from Desmogblog . Find one caption which is not an evidence of Sedition (as defined in 18 U.S. Code, § 2384). 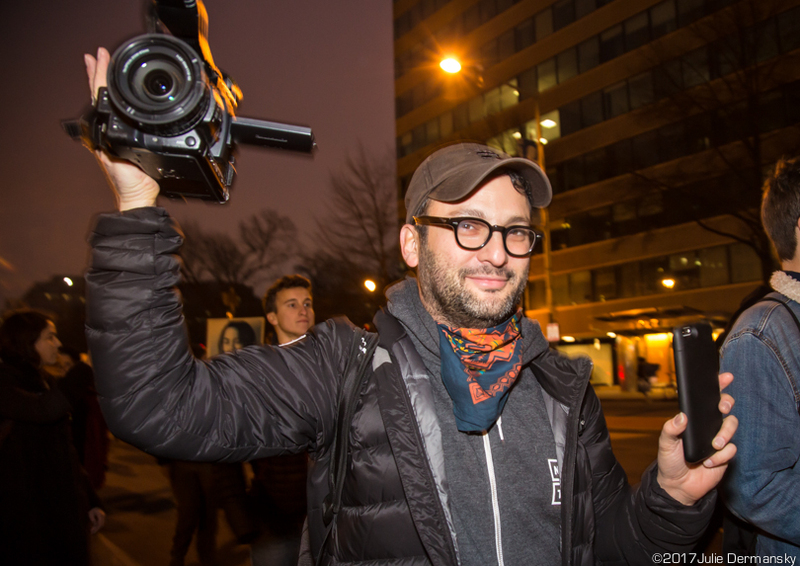 Gasland director Josh Fox filming an impromptu DisruptJ20 march, which was a movement meant to stymie Trump’s swearing in and related activities, on Inauguration Day. 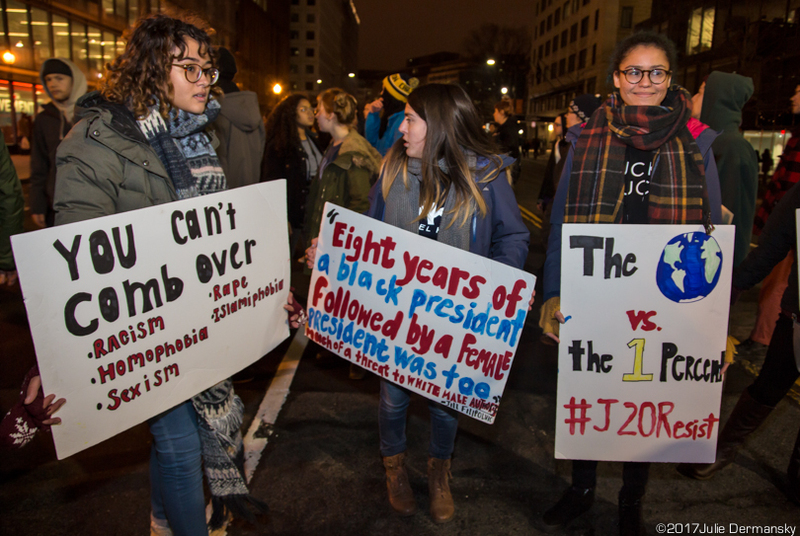 Participants in a movement called DisruptJ20 take to the streets the night of Trump’s inauguration in an attempt to shut down activities related to it. 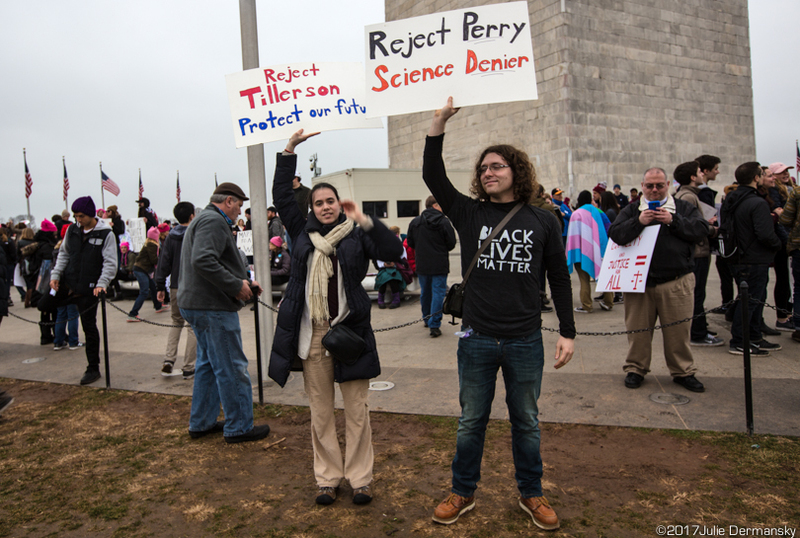 Participants in the DisruptJ20 movement, aimed at shutting down the inauguration and related activities, express their disapproval of several Trump Cabinet picks at the Washington Monument.